All persons under 18 years of age who have not graduated from high school are required by state law to attend school. Students are required to attend five class periods daily. Six periods are required for at least four semesters to reach the 210-credit graduation requirement. Students are expected to attend each of their scheduled classes promptly and regularly. 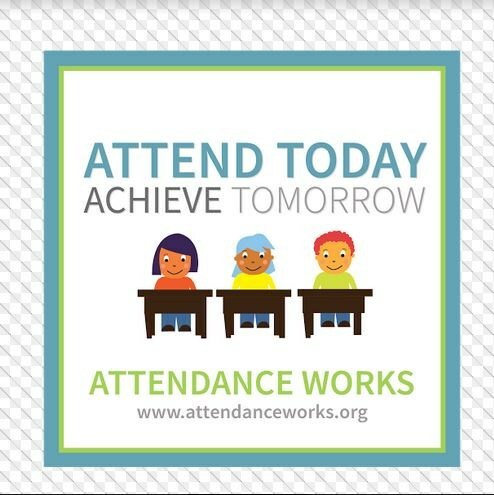 Regular attendance is one of the greatest contributing factors to success in school. Absences should be avoided whenever possible. If you're absent, bring a note to the Attendance Office or have your parents call: (626) 943-6916. Alhambra High School is committed to promoting student success and it starts by ensuring students attend school every day. Please make sure you are arriving to school everyday on time. Remember, "Attend Today, Achieve Tomorrow".